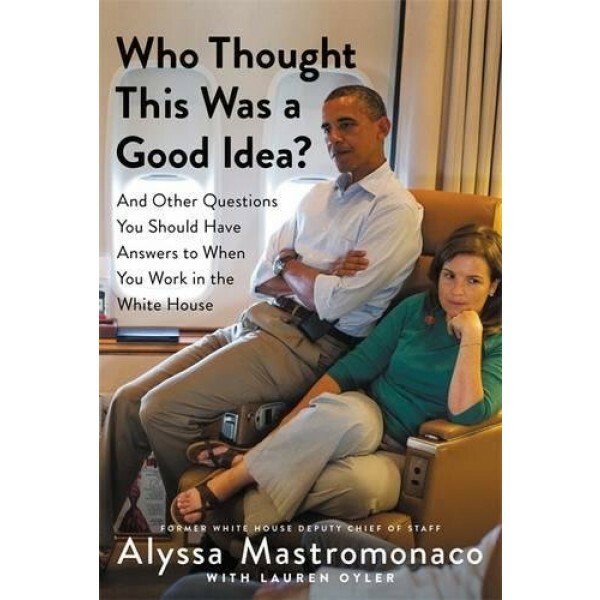 Alyssa Mastromonaco worked for Barack Obama for almost a decade, and long before his run for president. 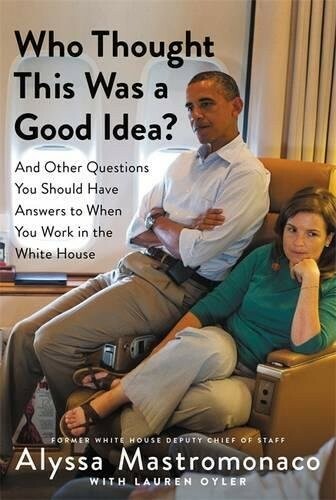 From the then-senator's early days in Congress to his years in the Oval Office, she made Hope and Change happen through blood, sweat, tears, and lots of briefing binders. But for every historic occasion — meeting the queen at Buckingham Palace, bursting in on secret climate talks, or nailing a campaign speech in a hailstorm — there were dozens of less-than-perfect moments when it was up to Alyssa to save the day. Like the time she learned the hard way that there aren't nearly enough bathrooms at the Vatican.